Among many of the ways our feet can develop problems throughout our lifetimes, bunions are by far one of the most common. 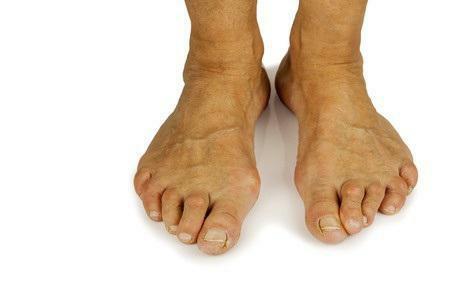 Typically, when someone hears the word bunion, they think of the type of bunion that affects the big toe. Bunions are characterized as a bony growth at the outermost edge of the big toe bone that causes the bone to grow inward towards your other toes. The scientific name for our big toe is called the ‘hallux,’ or the ‘innermost toe.’ This type of bunion, while it is the most common, isn’t the only kind of bunion you can develop on your feet. Did you know that bunions can also form on your pinky toe? Pinky toes are referring to the farthest, right-most toe on our feet. The scientific name for a pinky toe is...well, it’s actually just referred to as an ‘outermost toe.’ While that’s less exciting than a ‘hallux,’ the pinky toe serves an important purpose. Our pinky toes help keep us balanced and able to walk on two legs! Just like our big toe, our pinky toe can develop bunions. When a pinky toe develops a bunion, it’s referred to as a ‘tailor’s bunion’ or a ‘bunionette.’ Because our pinky toes are so much smaller than our big toes, bunionettes can easily be overlooked. 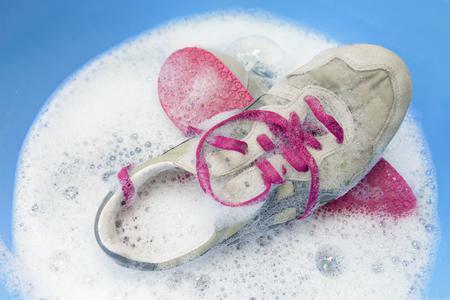 They can also make the process of buying a comfortable pair of shoes even more difficult! Diagnosing a bunionette requires close examination from a specialized foot doctor, or a podiatrist. In very rare cases, sometimes an x-ray may be necessary to diagnose it. Though the opinion and diagnosis of a trained professional is always necessary to diagnose any medical condition, sometimes you can easily tell at home if you’ve started developing a bunion. 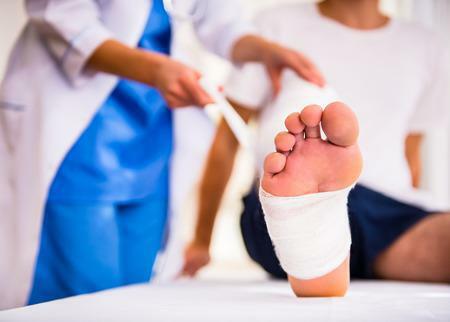 The characteristic bony growth is easier to spot on the big toe when it’s already pretty developed but can be caught early with regular check-ups and bringing any unusual discomfort in your feet to your podiatrist’s attention. However, a bunionette is much harder for you to detect on your own. 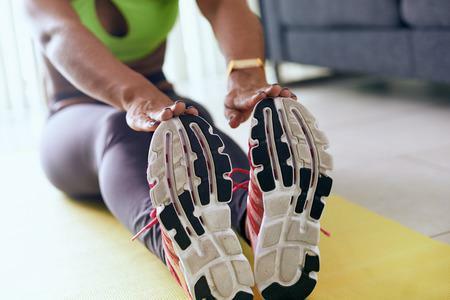 If you suspect you may be developing a bunion or bunionette, don’t hesitate to reach out - they can be managed or even prevented from developing further the earlier you catch them. 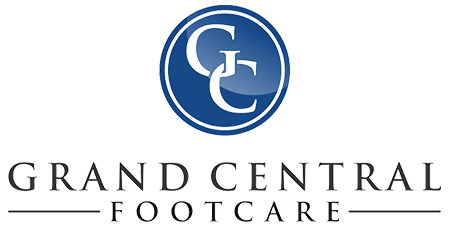 Call Grand Central Footcare in New York City today at (212) 697-3293 to schedule an appointment with our podiatrists Dr. Les J. Glubo and Dr. Rimawi.